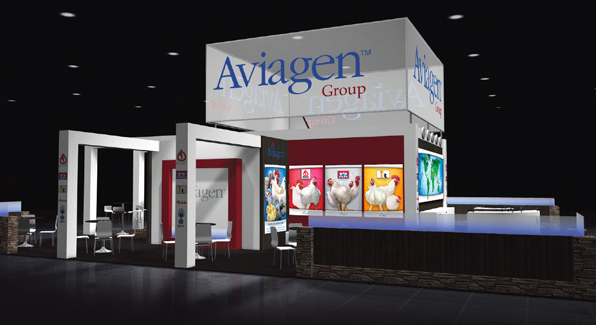 As the world leader in the broiler breeder chicken industry, Aviagen has diverse marketing needs. As the web master for the company, the McComm Group works with the company’s marketing team across the globe to ensure the latest technical materials and corporate information is available for customers and the media. 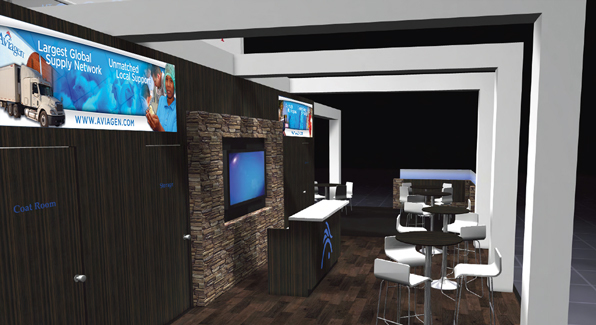 In addition to the web, we provide PR support, online survey programs for customer feedback, advertising and email design, and exhibit design, as well as marketing strategy. 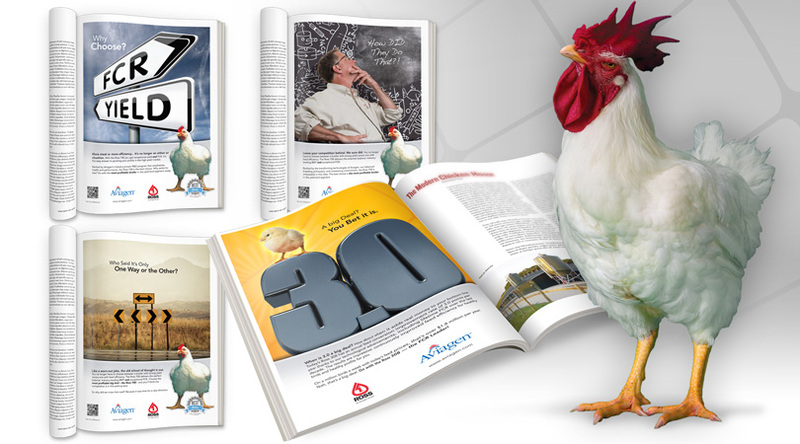 How do you grab the attention of the key people in the chicken industry in poultry-related trade publications that feature pictures of chickens in articles and ads for a myriad of products? You go big. You add humor. You use bold headline statements that you can back up with data. You convey the key message in strong, concise text – check out our Facebook page to read all he cleverness. Yep, that’s how advertising is supposed to be done. 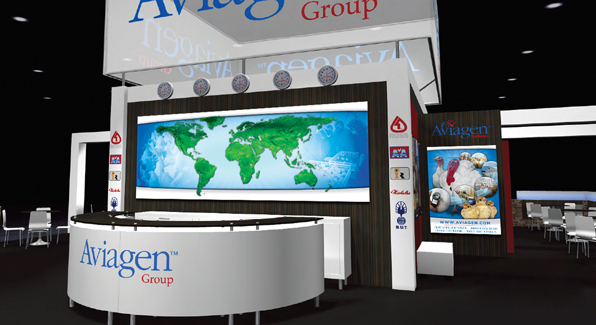 The McComm Group developed this robust, content managed web site for Aviagen in English in 2009. One of the main features is the 400+ documents representing 14 languages in the searchable technical library. In 2013, the additional features were added in response to positive customer feedback as well as statistical analysis of how visitors use the site and the information accessed most frequently. The full site is currently available in five languages: English, Chinese, Portuguese, Russian and Spanish; Arabic and Turkish versions will launch soon. To address the needs of customers for whom English is not a first language, we added nine language-specific pages on the site that highlight technical documents available in those languages. 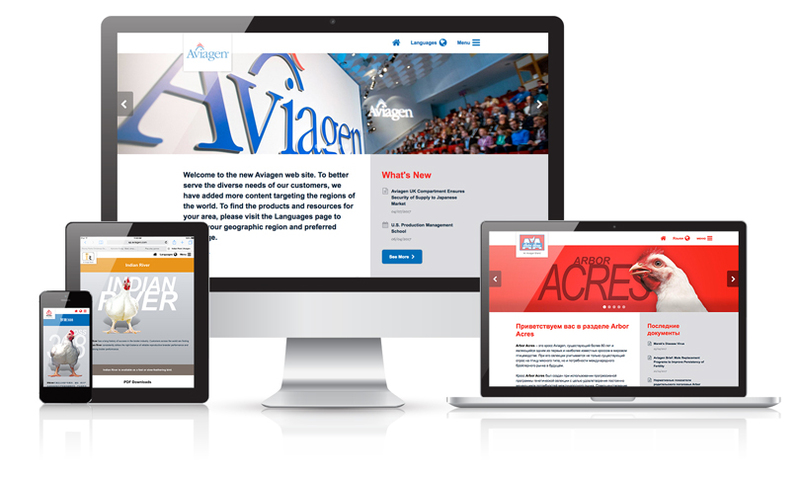 McComm serves as web master for content in all languages. 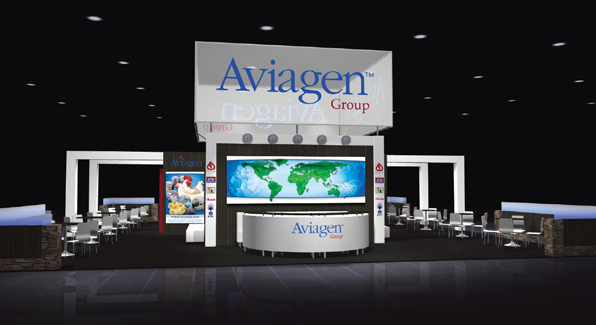 Aviagen conducts in-depth weeklong and month-long production management schools for customers. To facilitate the free exchange of knowledge and ideas among participants within each school and to help establish a network community of support among peers in the poultry industry around the world, McComm implemented a series of forums on the web site with specific access granted for the different schools.